CTA-Freedom is an A+ School of Excellence! CTA is one of 8 elementary schools in Arizona to recieve an A+ from The School Review. Click here for information about Open Enrollment. All newsletters will be sent through Infinite Campus. This will be done through the parent portal, so if you don't already have your access code please see the front office so we can get you set up. The Chandler Unified School District is using a notification system called School Messenger to best serve you with timely information about school or district emergencies (such as school closings due to weather). In the event of an emergency, you will receive a phone call, email and text with important information. Additional School Messenger features to follow later this school year include notifications regarding absences, student safety, and special events. If you have a cell phone listed in your school emergency contact information, you will receive a text at that number with instructions for opting in. We will begin sending out confirmation texts on Friday, October 23rd. 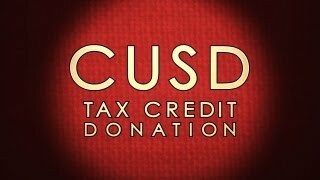 If you do not receive an "opt in" text by October 30th, 2015, please contact your school office to update your cell phone number on file. 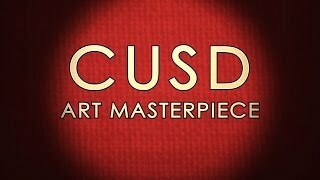 You can visitwww.cusd80.com/schoolmessenger for more information. If your child is going to be absent for any reason please call our 24 hour attendance line at 224-2603. If you would like to request homework, please email your child's teacher directly. Please click here to be directed to our school calendar of events. You may view boundary information at this link on our district website. New Secondary School boundary information.